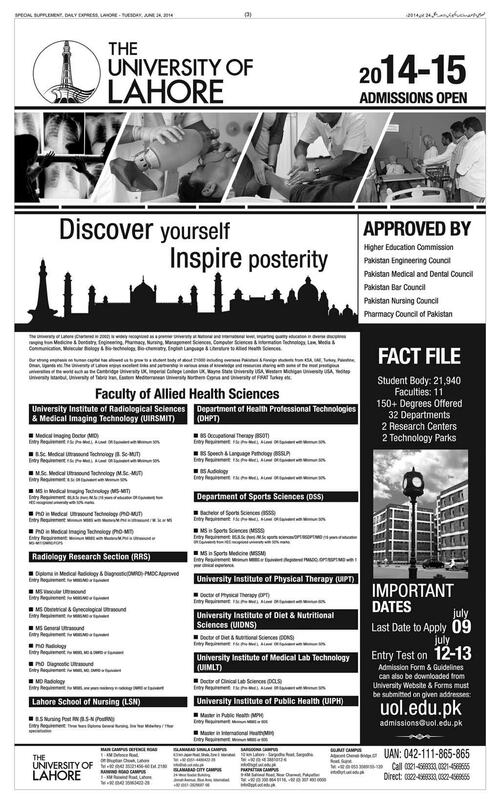 This program is introduced for the first time in Pakistan, keeping in view the need of a healthcare institutes in Pathology Department. This course will provide and enable students to cope with the rapid advancement in the field of Laboratory Technology. 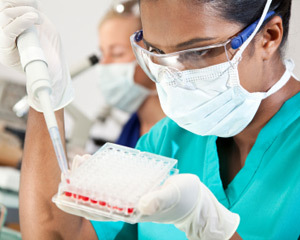 This professional program is for the student’s community to provide them the latest techniques in the field of Laboratory Technology worldwide. After completing this program, they can move further for Master & M.Phil in Lab Technology or can work independents.